Hometown: Jackson Heights, Queens. Also hometown to the inventor of scrabble and Lucy Liu! 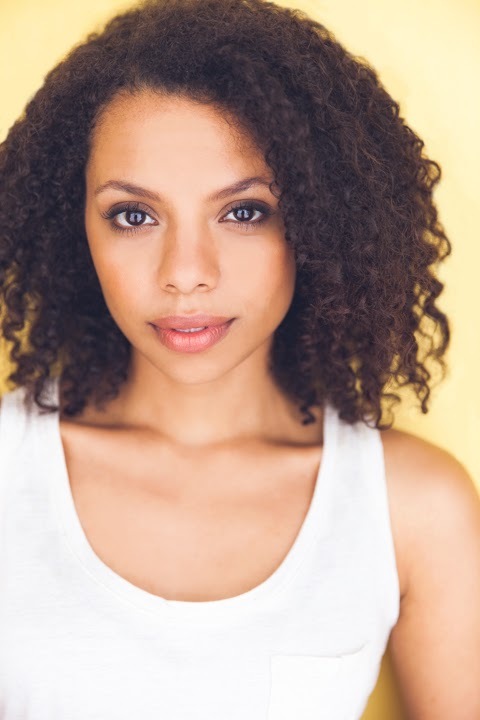 Education: BAs in Theater and Psychology from Columbia University. , Dr. Gyro - not a food And more. There’s a lot going on in this show. Tell us about Kapow-i GoGo: Matt really created an amazing world that draws on so many beloved shows and games. It’s so funny and smart you’ll wish it never ends. What’s the wildest costume you wear in Kapow-i GoGo? : When you’re in this deep nothing seems all that strange. What’s your favorite all-time after school cartoon? : “The Powerpuff Girls”. If you could be a character from any anime or cartoon, who would you be? 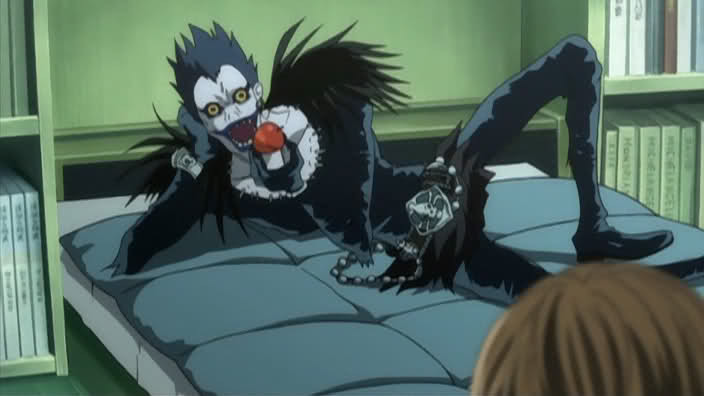 : Ryuk from “Death Note” . When I reread this I’m going to think… “Wow that was a random answer. You don’t really want that Tara.” But then I’ll look at this and it’ll all make sense again. Which company member is most likely to get lost in this world? : Andy Miller. But only because she’d be going on crazy fun adventure. Revenge or vengeance? : uhh…this feels like a trick question. What’s the biggest inside joke at Kapow-i GoGo? : When in doubt we’ll make it our of cardboard and duck tape later. What is your favorite moment in Kapow-i GoGo? : ANYTIME Mike Axelrod walks out onstage. Dude has some amazing entrances and exits.